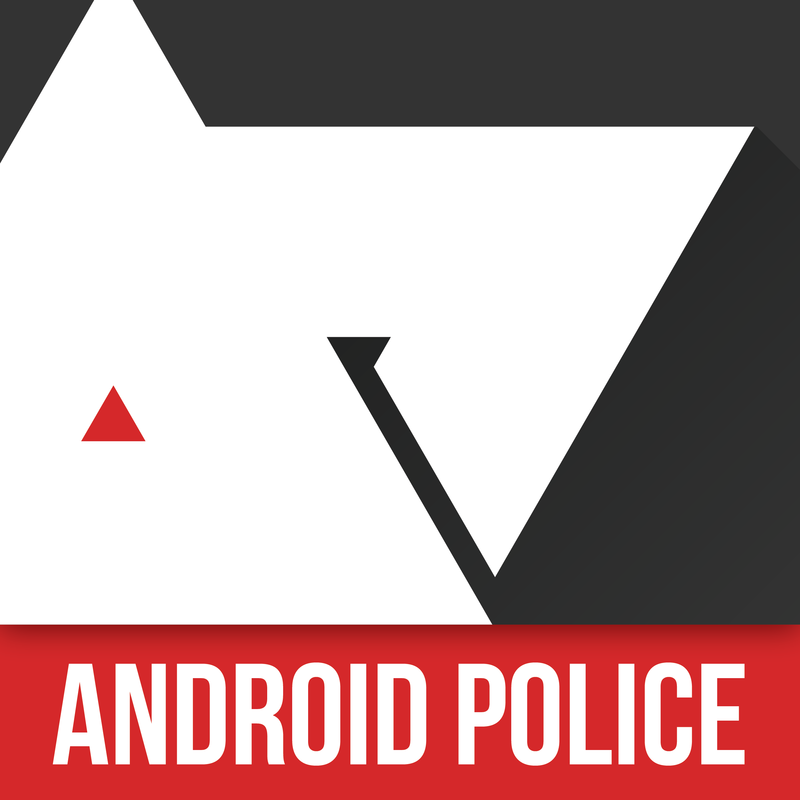 This week's Android Police Podcast is brought to you by Linode cloud hosting. Linode has hosted Android Police for over five years, and as a special offer to our podcast listeners and readers, they're giving away $20 of service credit (good for up to two months of service). To take advantage of this offer, just head to this link.